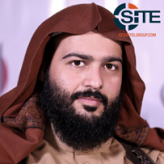 Abdullah al-Muhaysini, a prominent Syria-based Saudi cleric and jihadi figure in Syria, issued a speech promoting Bitcoin donations for Hamas’ militant wing. 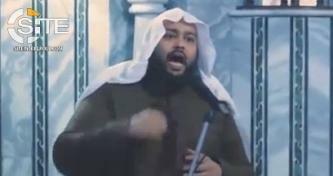 Abdullah al-Muhaysini, a prominent Saudi cleric and jihadi figure in Syria, delivered a sermon on the shootings at two mosques in Christchurch, New Zealand, finding hypocrisy in the global reaction to the incident, and blaming the "whole world" for instigating Islamophobia. 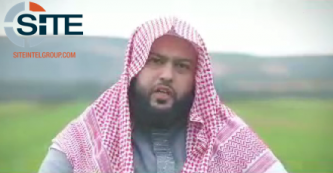 Abdullah al-Muhaysini, a prominent Saudi cleric and jihadi figure in Syria, promoted Ansar al-Islam as "great" foreign fighters, and distributed the group's video of of an attack in northern Hama. 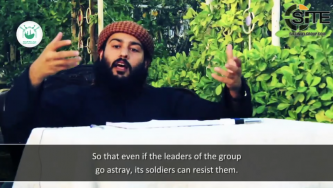 Abdullah al-Muhaysini, a prominent Saudi cleric and jihadi figure in Syria, called the Kurdistan Workers' Party (PKK) an oppressive and “non-believing” enemy of Sunnis in Syria. 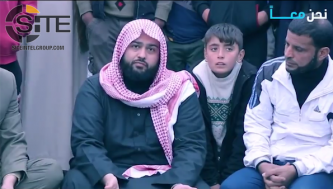 Prominent Saudi cleric Abdullah al-Muhaysini released a video announcing his new “We Are Together” campaign for refugees who fled from southern Idlib and northeastern Hama, calling on the media, charities, and “everyone who is hearing us” to donate. 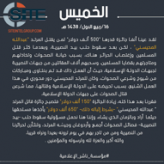 Prominent Saudi jihadi cleric Abdullah al-Muhaysini announced his resignation from Hay’at Tahrir al-Sham (HTS), citing transgressions against its Shariah Committee and his being unable to change “errors” he witnessed and bloodshed and in-fighitng. 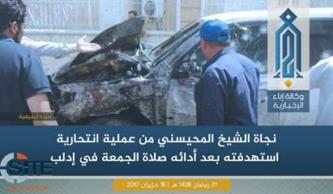 In an Ebaa News Agency interview, Abdullah Muhaysini recounted surviving an assassination attempt by an alleged member of the Islamic State (IS) and reprimanded the perpetrators for choosing to target the liberated areas rather than their apparent enemies. 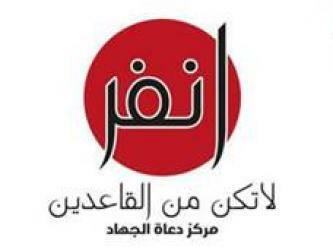 Pro-opposition scholars announced their joining of the newly established Tahrir al-Sham Assembly, and called on other factions in Syria to do the same. 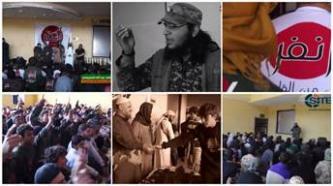 The pro-Islamic State (IS) Nashir Media Foundation increased its bounty to kill prominent Saudi cleric and supporter of Jabhat Fateh al-Sham (JFS), Abdullah al-Muhaysini, stating it is due to his “pivotal role” in the devastation facing Aleppo, Syria. Abdullah al-Muhaysini, a prominent Saudi cleric and jihadist figure in Syria, commented on Donald Trump’s election as president of the United States, claiming it would be the “first step toward victory” for Sunni Muslims. 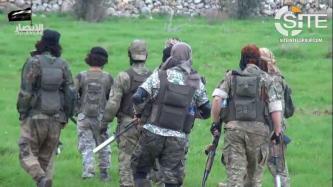 Abdullah al-Muhaysini, a prominent Saudi cleric and jihadist figure in Syria, called for financial, medical, and other forms of aid to fighters in the country. 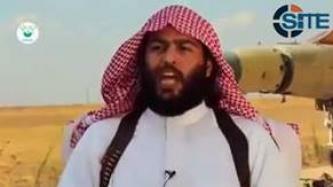 Abdullah al-Muhaysini, a prominent Saudi cleric in Syria and opponent of the Islamic State (IS), justified rejoicing in the killing of the IS' spokesman, Abu Muhammad al-'Adnani. 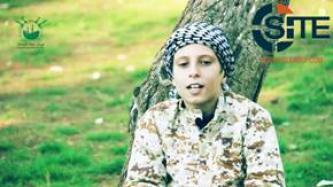 The Jihad Callers Center, a Syria-based group led by pro-Nusra Front Saudi cleric Abdullah al-Muhaysini, released a video focusing on a 10-year-old student at one of its religious schools, and featuring a clip of him inciting to fight. 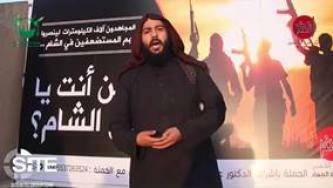 Abdullah al-Muhaysini, a pro-Nusra Front Saudi cleric and leader of the Syria-based Jihad Callers Center, called on Syrian Islamic scholars to recruit fighters for a jihadist mobilization campaign. 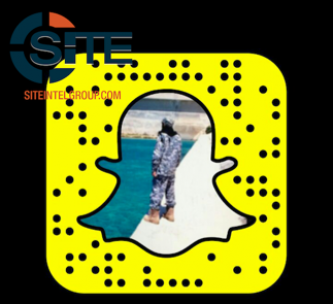 Jihadist and Islamist scholars in Syria launched a massive social media recruitment campaign, aiming to “mobilize more than five thousand Sunni young men” to Syrian battle fronts. 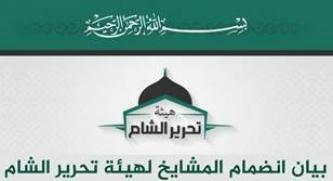 Saudi cleric and Nusra Front (NF)-affiliated fighter Abdullah al-Muhaysini released an audio fatwa calling fighters in Aleppo to battle immediately amid a massive offensive by pro-regime forces in the province.